Gone are the days when we waited to hear our stars share their personal and professional life experiences in festival special interviews on television. Now with Facebook, Twitter and other social media platforms they have become highly approachable. But a huge threat to this trend is "Fake Profiles". 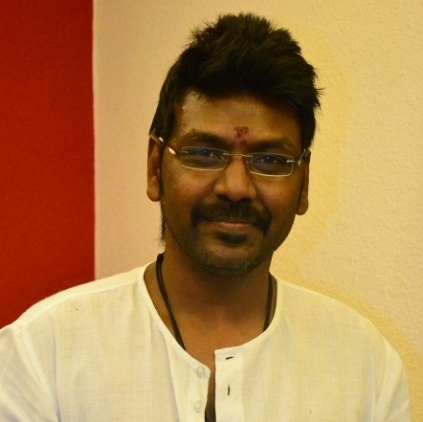 Actor, director Raghava Lawrence has come out to clarify that he holds no accounts in Facebook or Twitter and that the existing accounts are all fake. He further warns the fake account holder of legal action if he goes on to continue his mischievous activities! Let's be aware of such fake profiles and not judge any celebrity based on their social media activities! In just a day, Puli has come this far !! When Is Suriya Joining Facebook And Twitter? People looking for online information on Facebook, Raghava Lawrence, Raghava Lawrence fake profiles, Twitter will find this news story useful.